(2014/Follow That Dream) 21 tracks. The Complete Midnight Show, August 25, 1969, mastered at Abbey Road Studios - never before on vinyl! 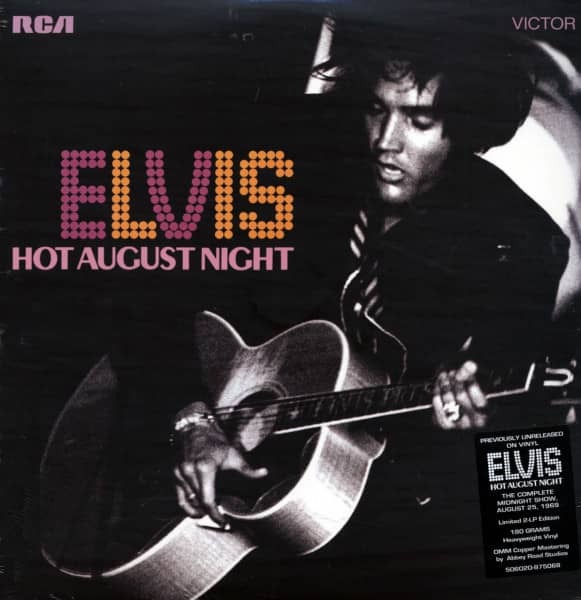 Kundenbewertungen für "Hot August Night (2x180g Vinyl LP) Gatefold - Klappcover"